If you’re interested in preventing or recovering lost efficiency, extending the life of your heating system, reducing the likelihood of a major breakdown, and increasing your comfort while lowering your operating cost, then give us a call today. We have the best heating tune up Phoenix can offer. 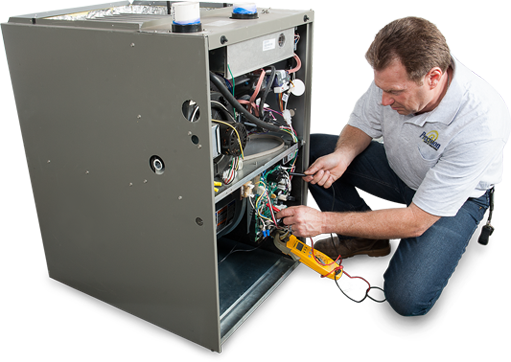 Our expert technicians will provide you proper furnace maintenance service to ensure your heat never goes out. Our service area includes Phoenix, Mesa, Scottsdale, Tempe, Chandler, Glendale, Gilbert, Peoria, Surprise, Queen Creek, Litchfield Park, Tolleson, Goodyear, Buckeye, Sun City, Anthem and surrounding areas. Call us today for a Complete Heating Tune-Up™ ! For your heating unit to last long, it’s going to need regular maintenance. Don’t neglect your furnace or heat pump. Give it the heating maintenance services it deserves. “Make the Precision Decision”™ by calling Precision Air & Heating now.